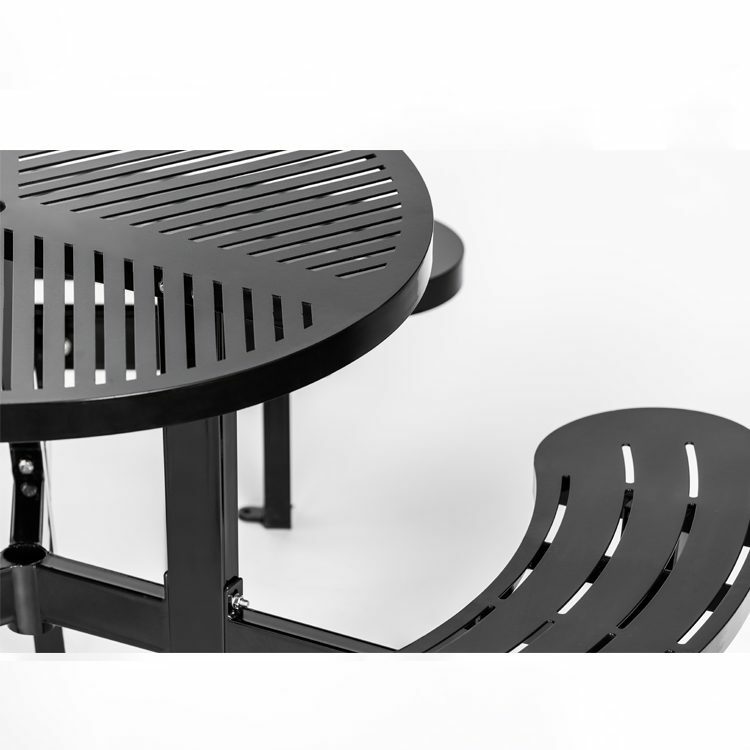 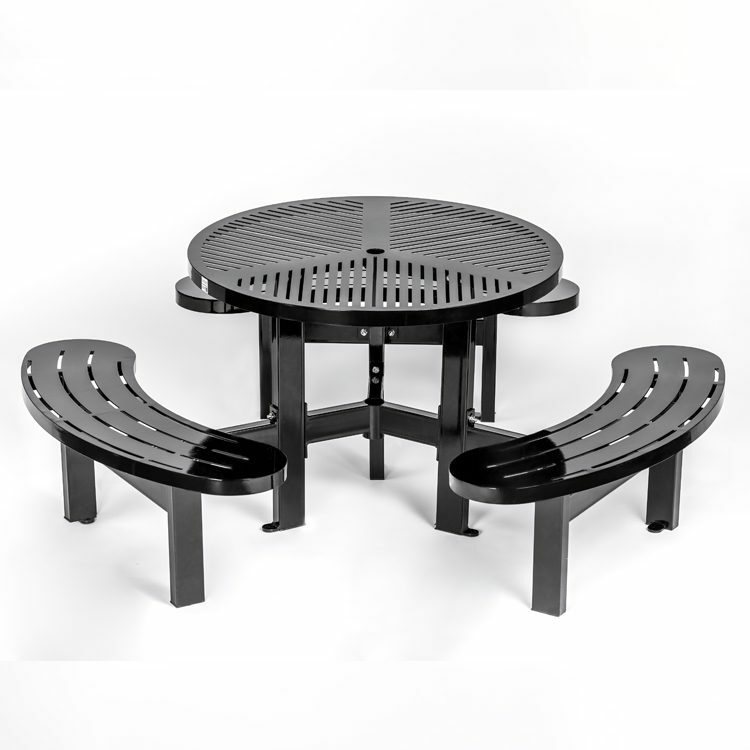 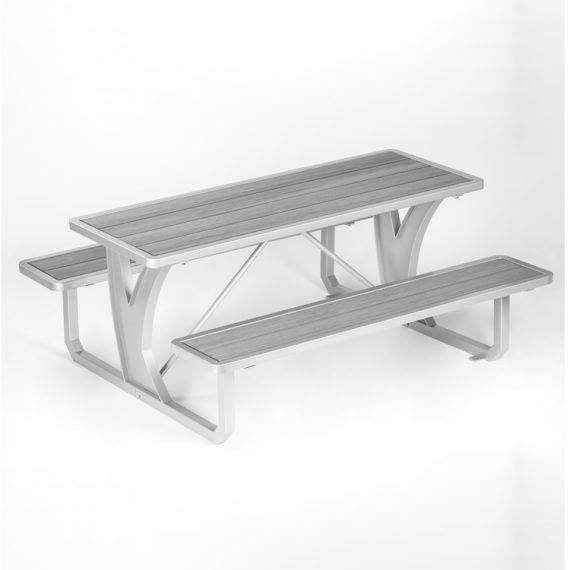 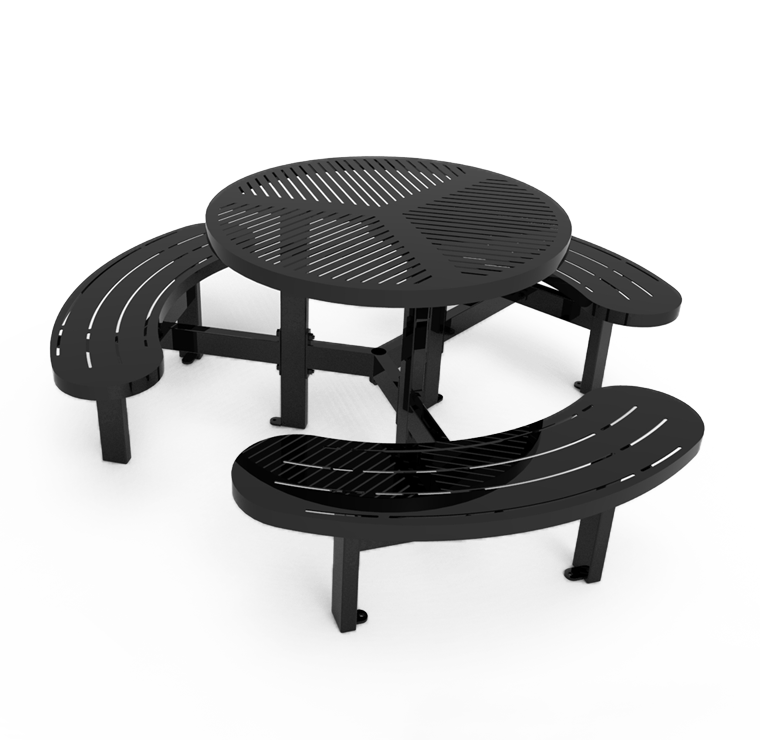 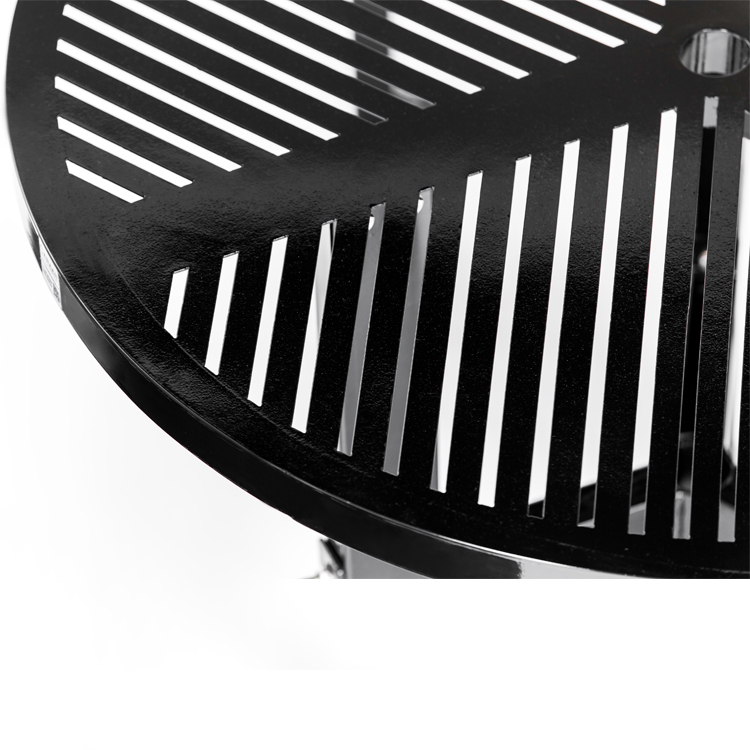 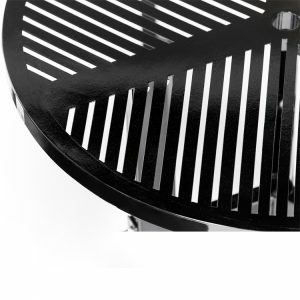 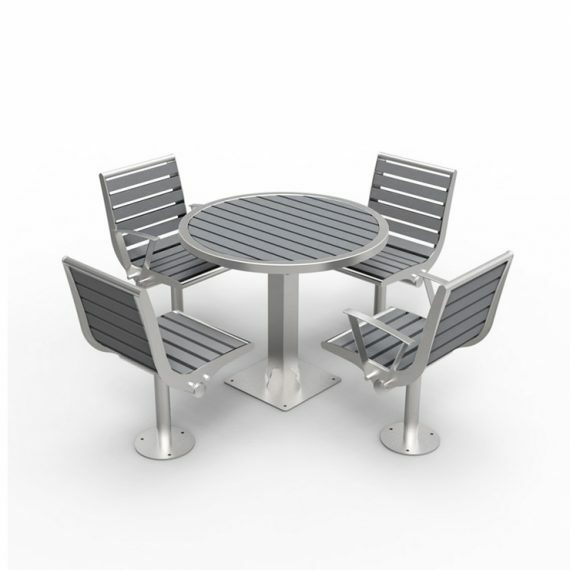 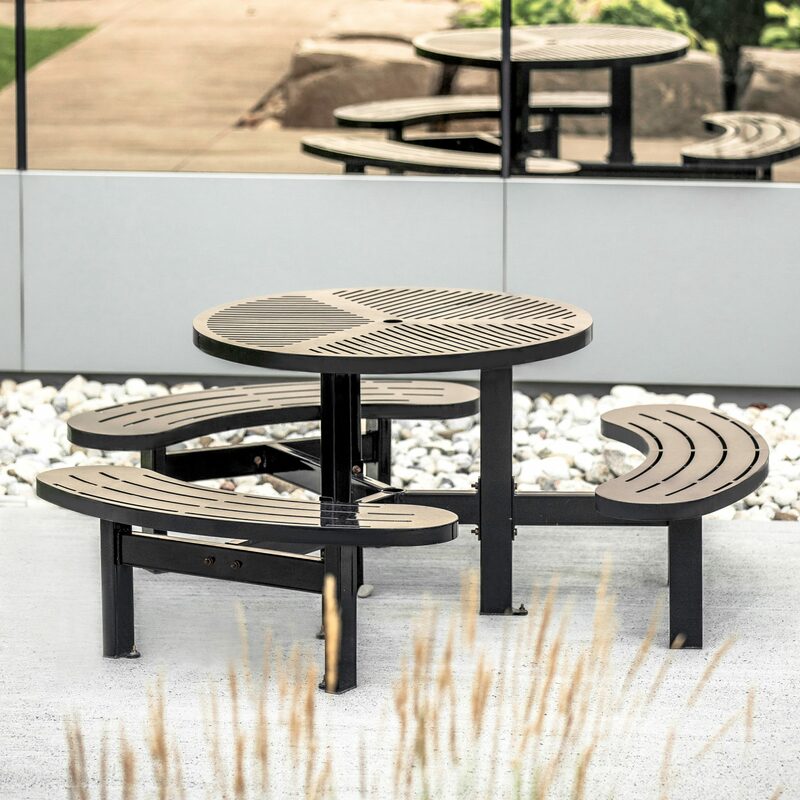 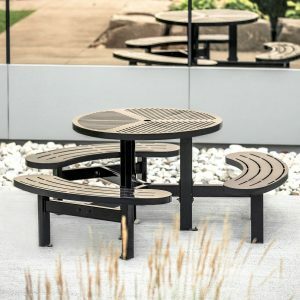 CAT-031N is a smooth, round metal picnic table with laser cut edges and benches that are attached around the table. 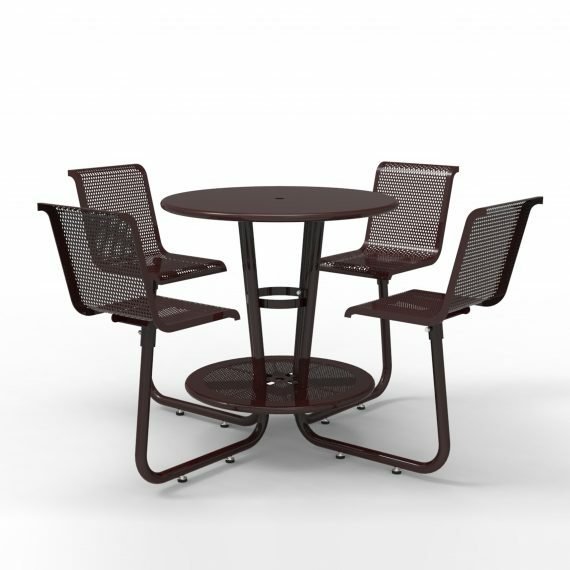 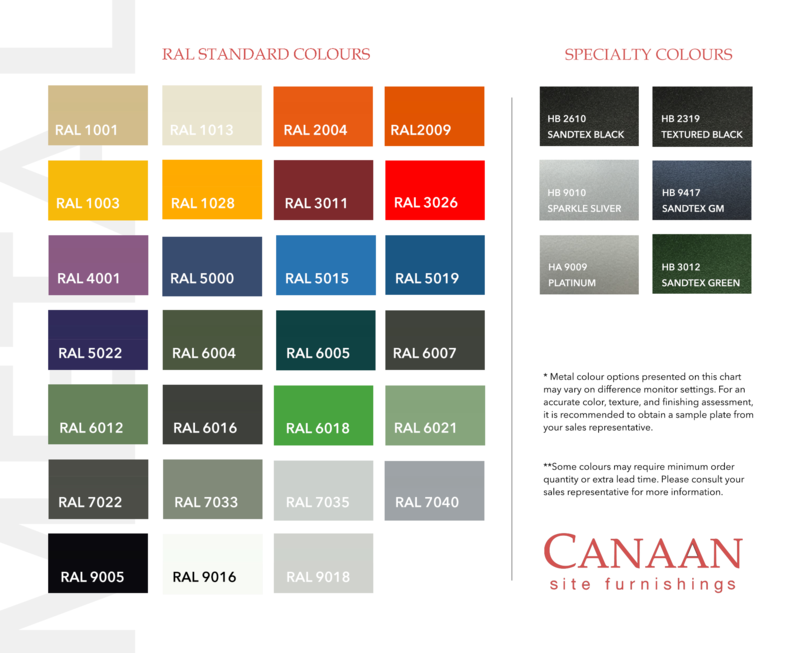 The tabletop design can be customized. 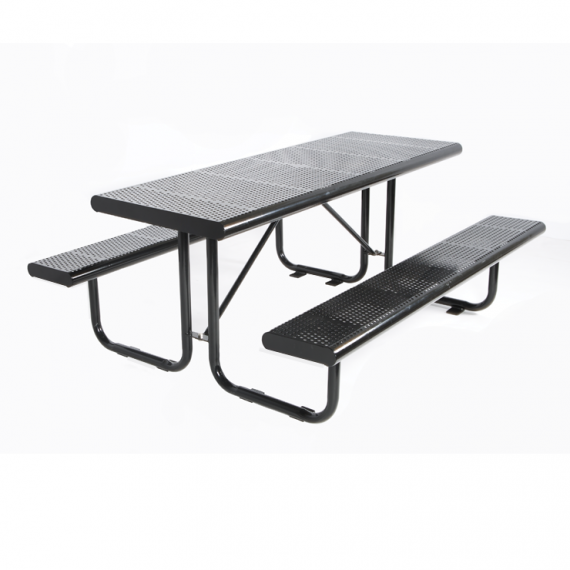 CAT-031N is constructed with steel. Steel components are electrocoated with anti-corrosion treatment, and finished with powder coating electrostatically.